Wee-wah, wee-wah! Here comes the fire brigade! 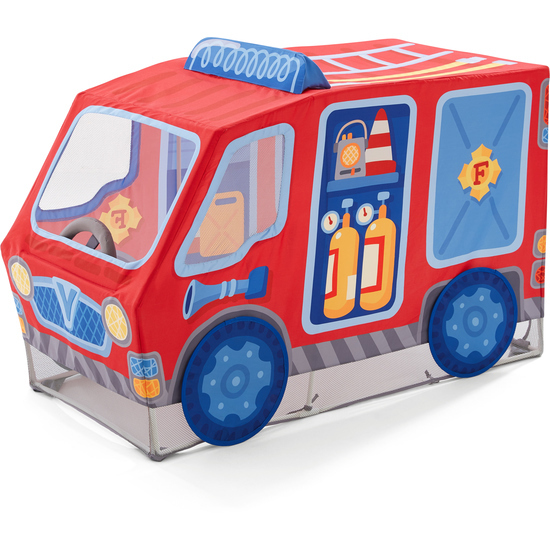 With this great play tent, young firefighters can stage emergency drills in their room all day long. The rotatable steering wheel is an especially realistic effect. Comes ready for self-assembly. Floor mat not included.